It is a ground-breaking treatment & assessment system specialising in finding and treating the underlying root cause to many conditions, creating an improvement even in the most chronic conditions. It has had a dramatic impact in the fitness world, capable of accelerating sporting performance & recovery by instantly increasing muscle power in the world’s top athletes. KORE is unique in instigating a natural recovery response to many conditions, witnessed through its unique functional muscle testing diagnostic system before and after treatment. Having a treatment or training in KORE changes peoples’ lives. From ending infertility problems and pain, to transforming the fortunes of athletic champions, KORE has made a significant impact over the last 20 years. Now KORE is changing lives in other ways. We can offer worldwide training licenses and support. We provide bespoke courses for Spas that want to develop into significant wellness centres. And with more than 500 trained specialists in the UK and worldwide, visit our Find a Specialist page to find YOUR local consultant. KORE is a proven revolutionary therapy which can ease ailments and conditions, improve sporting ability and performance and make a huge difference to recovery time – all in one short, targeted, non-intrusive treatment. 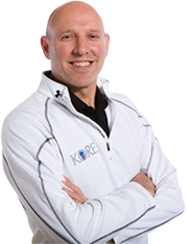 Developed over the last thirty years from both Eastern & Western medical systems by Dr John Brazier (TCM) MSc., KORE is recognised globally for its immediate recovery & performance-enhancing benefits by the general public, athletes and sports professionals including international coaches and football clubs. With decades of experience in health and performance, KORE experts are well placed to deliver enhanced wellness to your business and colleagues. Today’s sedentary office lifestyle can place our body’s under enormous, but invisible, strain, with high numbers of ‘sick days’ taken through back and neck strain, repetitive injuries and other ‘everyday not-well’ conditions. All recovery starts in the brain! By educating the brain where the problem is, we create an immune system response to it. This can only happen through KORE’s exact functional muscle testing system. For example on finding a weak Psoas muscle (Kidney deficiency, lower back pain, Knee issues, infertility etc) by touching the right area on the body known to cause this (neck injury), the muscle will instantly retest strong – proving the ROOT cause to the imbalance and where any therapy must take place! Now you can join the KORE revolution. To discover how to become part of the KORE family, and launch this powerful force in your country or area, visit our Worldwide Licensing section. If your spa or gym business could use some extra revenue we would love to discuss expanding your staff training schedule to include KORE. And if you would like to see your business and career blossom by offering KORE under an individual Therapist Licence talk to us here. 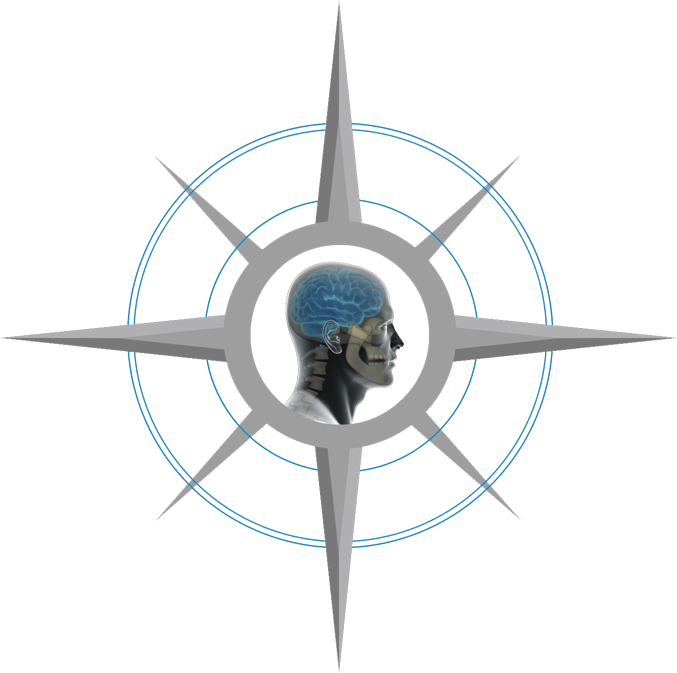 Search here for your local therapist and discover the power of KORE for yourself! We look forward to welcoming you to the KORE family!